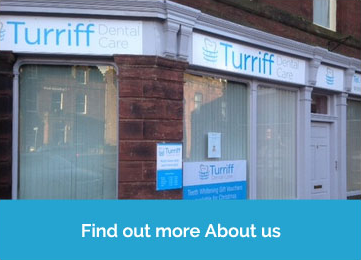 At Turriff Dental Care we see adults on a private basis and children and young adults up to the age of 21 under NHS arrangements. Private patients can pay for treatment as required or spread the cost by joining one of our Dental Care Plans. 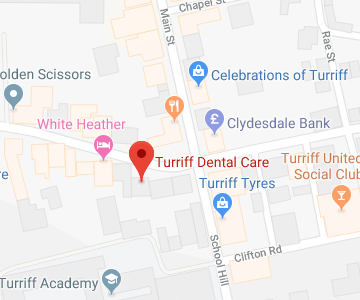 At Turriff Dental Care we aim to do all we can to make sure our patients receive the best possible service from us and this includes making it affordable. Due to this we now offer interest-free and low interest finance plans to help spread the cost of treatments costing more than £250 over several months. No deposit is required. Interest-free finance is available for payments spread over 6, 10 or 12 months and 9.9% APR for those spread over 24 or 36 months.